When Jim left Labrador in 1957, he was considered an extremely minor math prodigy-in fact, he asked for a slide-rule as a present for his 11th birthday-but two years later, reeling from the spring bloom on the flower-seed farms of Lompoc, California, Jim fell in love with Terri Cochran, whose luminous brown eyes he still recalls with a shudder, and his interest and ability in mathematics disappeared, its elegant certainties relinquished to love’s bewilderment. In 1959 Jim’s father received a medical discharge from the Air Force, and Jim and his family returned to Santa Rosa. Jim graduated from Montgomery High School, where he was elected Senior Class President and co-captain of the football team. After declining a congressional appointment to a service academy, Jim enrolled at Humboldt State University in 1963, initially majoring in fisheries management. However, an epiphany during a fraternity initiation, coupled with a whiff of revolution in the air, led him to begin his early struggles writing poetry and essays, work he found so rewarding that he abandoned the fisheries curriculum early in his junior year in favor of an interdisciplinary degree combining English, journalism, and biology. He graduated with his class in 1967, and was admitted to the University of Iowa Writers’ Workshop the same year, receiving his MFA in poetry in 1969. After teaching at a Catholic women’s college in Dubuque, Iowa-an ill-fated appointment that barely lasted a year-Jim, at 23, retired from teaching and returned to the Pacific Coast to care for his brother, Bob, who had been badly injured in a car wreck. Jim worked as a shepherd in Humboldt County for a few years, seeing his brother through numerous surgeries, then moved to Root Hog Ranch in the coastal hills of western Sonoma County, where he spent the next 15 years living on an isolated ranch with an extended family of kindred spirits, including his brother and, in sweet particular, Victoria Stockley, his covivant (and later his wife) since 1971. During his years at Root Hog Ranch Jim continued writing, diligently working on his chops and, when he had to, at a variety of jobs (woodcutter, professional card player, seasonal laborer) to make ends meet. Fortunately, because the ranch was nearly self-sufficient, the ends weren’t too far apart, and Jim had been blessed with an early understanding that there were two sure paths to affluence: the first was to sell your time and energy for the power to buy what you wanted; the second was to not want much. Because his first and abiding passion was poetry, Jim, almost by default, chose the second path. In their first seven years at Root Hog, Jim and his cohorts constructed buildings from salvaged materials, planted large gardens, sowed grain fields, developed water systems, established orchards, purchased a dairy cow and other farm animals, and honed their hunting, fishing, and gathering skills. 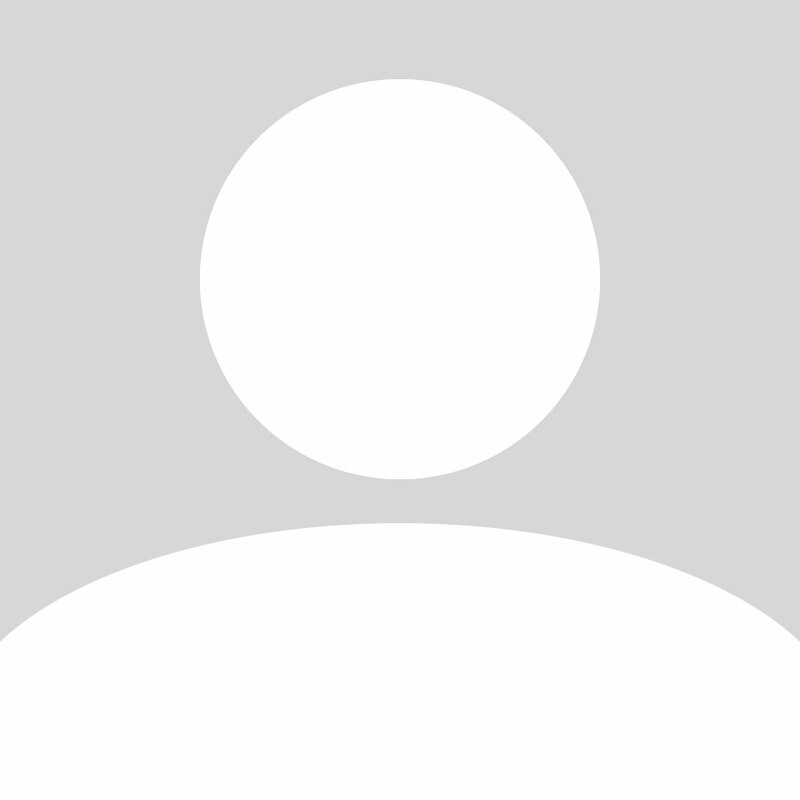 During the final seven years at Root Hog, he joined his friends as a founding partner of Leonard Charles and Associates, an environmental consulting firm that began with two manual typewriters on the kitchen table and remains to this date one of the most reputable environmental businesses in northern California. Jim also worked on the Cazadero Forest Workers’ Cooperative, which Victoria had been instrumental in forming, involving himself particularly in tree-planting, erosion control, and as the sawyer on a stream clearance crew. With the success of his first prose fiction, Fup, in 1983, Jim and Victoria decided to travel for a year in Mexico, living in Tepoztlan and Sayulita before a severe bout of hepatitis forced their return to the U.S. in the mid-’80s. They settled in Crescent City near his brother, whose health was declining. Jim supported himself on writing and part-time teaching. In 1992, he and Victoria adopted Jason Stockley Dodge, the son of Victoria’s sister. Two years later, soon after his brother Bob had died, Jim and his family moved into the Klamath Mountains, where they currently reside. Forced into adulthood with Jason’s adoption, Jim accepted a full-time appointment (and the attendant benefits) at Humboldt State University in 1995, where he serves as the Creative Writing Coordinator in the Department of English. 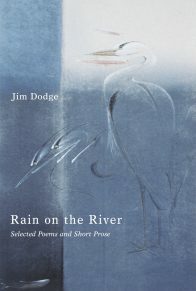 Jim continues to write poems, essays, rants, screeds, and reviews, recently collecting his poetry chapbooks, broadsides, assorted short prose, and 30 new poems into Rain on the River, due May ’02 from Grove Press in the U.S. and Canongate Books in the U.K. For the last half-dozen years Jim has been working on a new novel, tentatively titled Mr. InBetween, whose narrative demands continue to defeat his abilities. 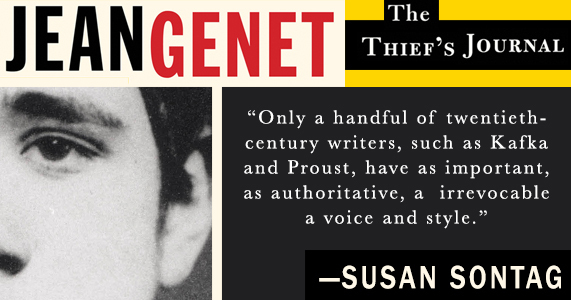 Nonetheless, he finds considerable delight in his work, family, friends, and students. He hopes his gratitude proves equal to his good fortune. Fup (City Miner Books, Simon & Schuster , 1983), now in 12th paperback edition; translated into 14 languages. 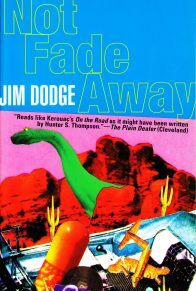 Not Fade Away (Grove/Atlantic, 1987), 2nd edition; five foreign editions. 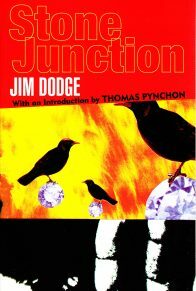 Stone Junction (Grove/Atlantic, 1999), 2nd edition; seven foreign editions.